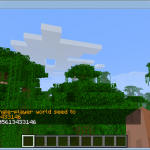 World Downloader Mod development has been resumed again and it now supports Minecraft. 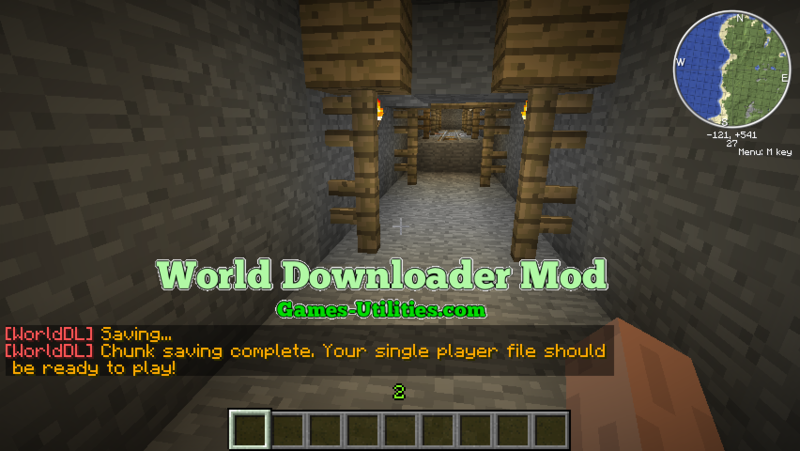 World Downloader is a must have modification that allows you to download the map from any server you can think of. 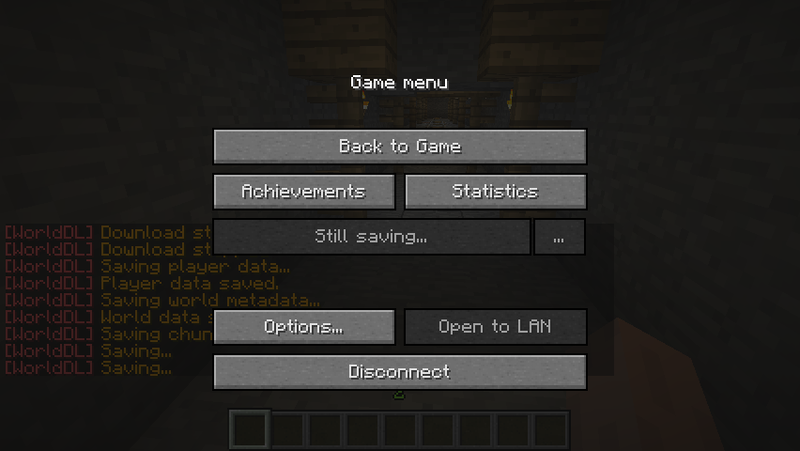 You just need to select a part of map you’re currently playing, it will download all mobs, items, your position, health and experience. Description: Lets you save any multiplayer map. 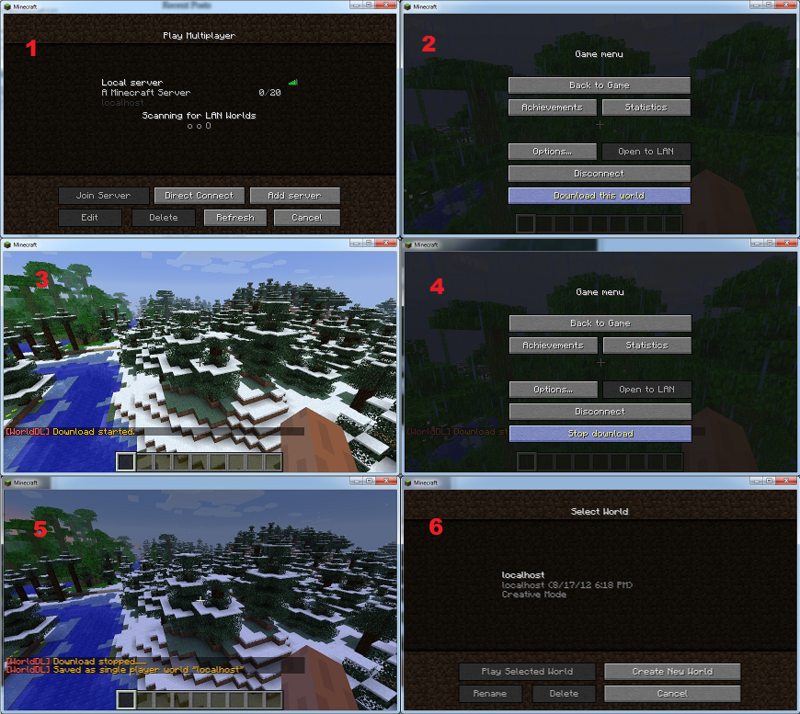 Compatibility: Any Minecraft server, Windows – Mac – Linux. – Download the mod zip file from link above. 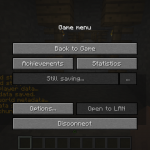 – Press Winkey+R, type %appdata%/.minecraft/bin and Enter. – Now open Mod zip file and drag and drop the *.class files in Jar file. – Launch Minecraft, have fun. • This mod saves 160 blocks in each direction, and 250 height (to clouds). If you want to save more, just explore the map. • The Chests contents will not be saved until you open all of them. Same applies with Ingredients, furnaces, brew stands and note blocks. 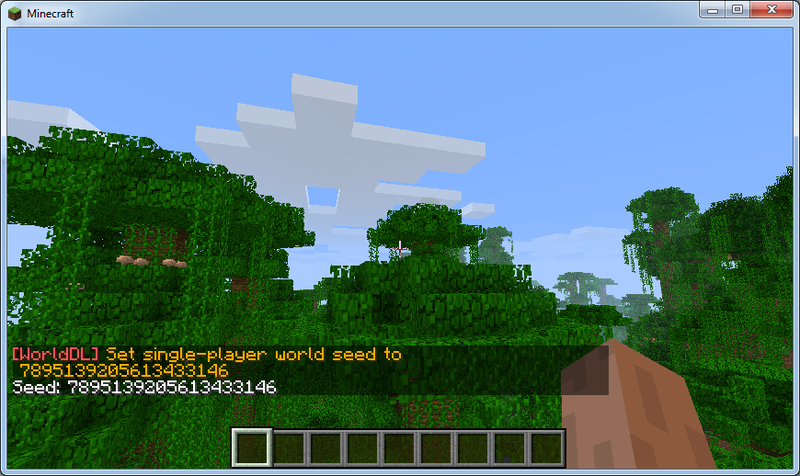 • You have to manually save the World Seed by entering /seed command in chat.